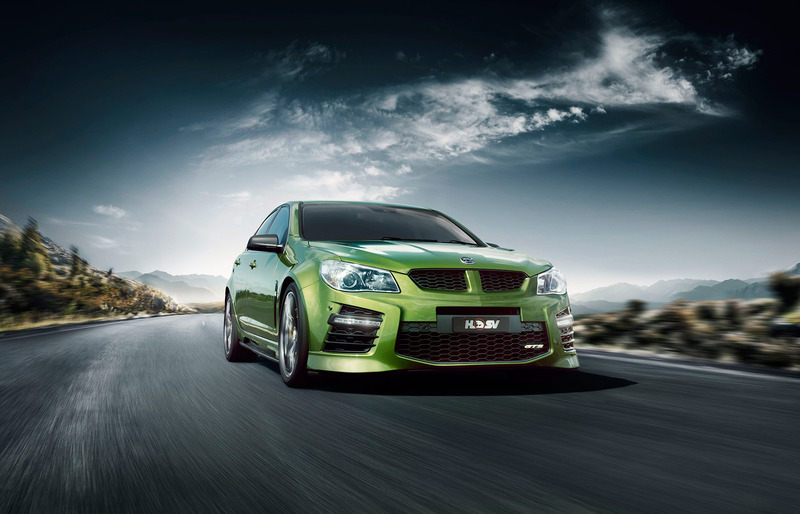 Australia’s leading performance car manufacturer, HSV, today confirmed that its GTS, the most powerful performance production car ever built in Australia, will receive a range of exterior styling enhancements as part of the company’s GEN-F2 series upgrade. The changes start at the front-end where the vehicle’s race-bred styling is further enhanced with the addition of lower air intake “spears” in the front fascia and a subtle “splitter” that plays to its racing heritage. These combine with new pitch black bonnet vents to deliver an even more aggressive styling edge. All-new, 20” light-weight forged 10-spoke alloy wheels finished in “Hyper Dark Stainless” accentuate the massive rotors and 6-piston AP Racing forged calipers, while new contoured side-skirts deliver profile impact. A revised rear “diffuser” design, and the availability of a new exterior colour – Slipstream, a vibrant ocean blue, round off the exterior make-over. The styling upgrades come 2 years after the vehicle was launched during which time the company has sold in excess of 2,000 vehicles. 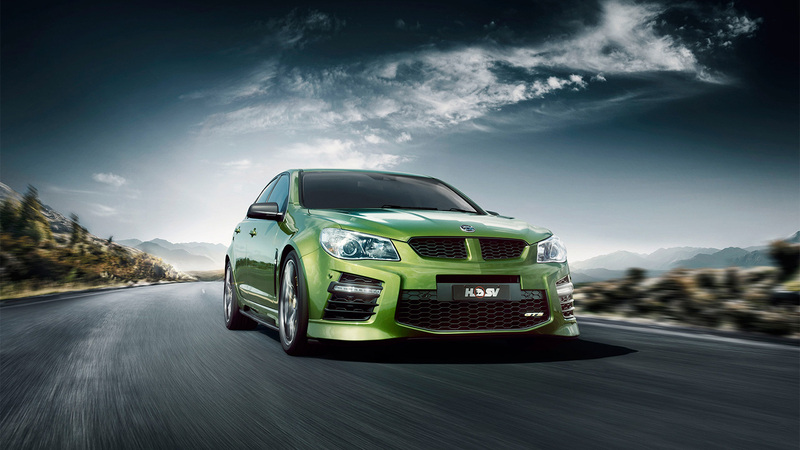 “GTS is, unashamedly, the hero of the HSV range”, said HSV’s Managing Director, Tim Jackson. “Its class-leading levels of performance, design, technology and affordability have driven its sales success and we look forward to that momentum continuing with the new GEN-F2 model”, he said. Recommended Retail Pricing (RRP) for the GEN-F2 GTS has been confirmed at $95,990 for the manual model.